Did you know that for the Mayas, the New Year is celebrated on different dates each time? 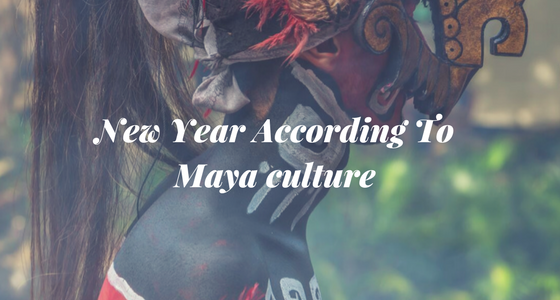 In the Maya culture there is no specific date to celebrate the New Year, although its calendar does have 365 days, it lacks leap years and it is comprised of 18 months of 20 days each, and five additional days called “aciagos” (meaning “fateful”, in English). Several ways to keep track of time coexist within the Maya calendar, which are repeated every 52 Maya years. One of these ways is the solar cycle, also called “haab”, which is precisely the one that consists of 365 days. 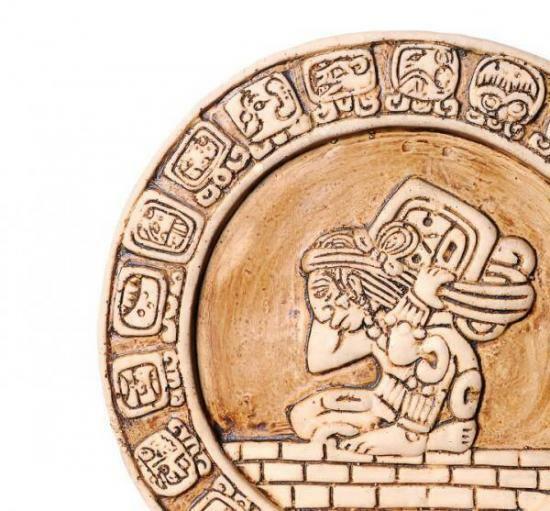 Therefore, the beginning of each New Year according to the Mayans is celebrated approximately every July, and each one represents a different phase or personality. Nowadays, according to the Maya Sincronario we are in the time of the Yellow Crystal Seed, the year 5,125 in its cosmogony, which indicates the Mayan culture has had 5 stages, and we are currently undergoing the fifth one. More than a season of celebrations and meetings, as most of us are used, the Mayans welcome the New Year with five days of silence and introspection, meditating and thinking back on the lessons learned in the previous year, to keep in balance with nature. This year is, according to Mayan beliefs, to germinate new convictions, to concentrate on flourishing what we want to see on Earth; maturing what was sown in the Blue Spectral Storm time, where we learned to loose and take control on the change that is much needed. 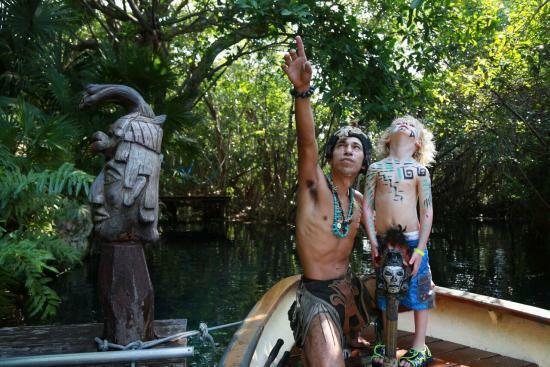 According to the Mayan culture, this stage requires the connection of the self with the heart, in order to synchronize with what makes us feel happy, recognize what keeps us from the truth, as well as teaching us to respect our brothers and sisters. We hope that at this stage, in addition to celebrating it with your loved ones, you can give yourself a time to meditate and welcome a New Year full of spiritual, emotional and mental openness. 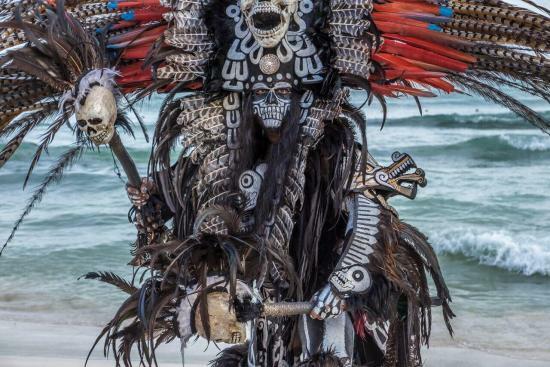 At Sandos we celebrate not only the Mayan culture and its elements, but the fact that awareness is increasing so we can learn from the wisdom our ancestors had.